Easter have us rethinking our Easter Sunday suits with shorts and long socks. But there is one way to make Easter happy and bright -- freshly baked delectables from High Five Bakery! 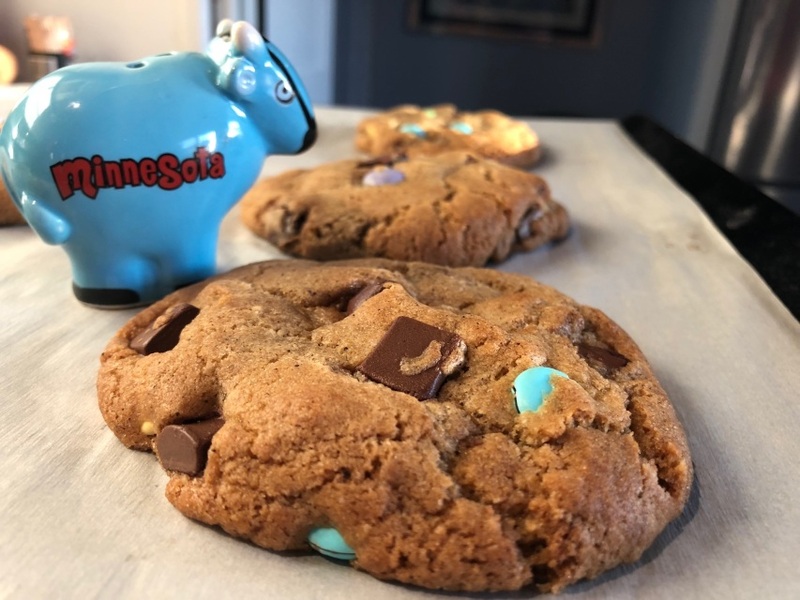 Some of your old favorites are back, plus our NEW Mini Chocolate Chip Easter Cookies. Lay a few of those babies down at your Easter celebration and watch your relatives stop talking about politics -- and start smiling. Order today -- and pick up on Saturday, March 31 from 10 - 1pm. Or ... if you need a different pickup time, just use the button below to tell us. ​Remember that your order helps us contribute more to the Courage Center to help support their adaptive sports program for special needs teenagers and adults. Visit our Facebook page to watch a video of Frankie skiing with them this winter! Need a different pickup option? Chocolate chips. M&Ms. Easter is looking gooood. These little cookies will add a splash of color to what's expected to be a cold, dreary Easter. We start with browned butter (it's a thing, and it will change your life), add the usual suspects -- then top them off with some brightly colored Easter M&M. Bring to your Easter gathering for snacking or just indulge yourself. 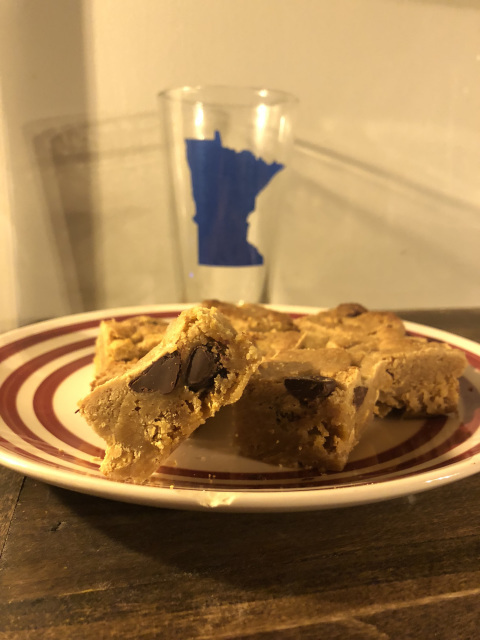 No matter what you have planned for the holidays, you'll never regret indulging in 1 dozen of these blondies, who get a bit risque with a hint of bourbon added to the mix. Butterscotch and dark chocolate chips join the party for a smooth, rich taste that will make you happy inside -- despite whatever heated conversation is raging at your holiday gathering. 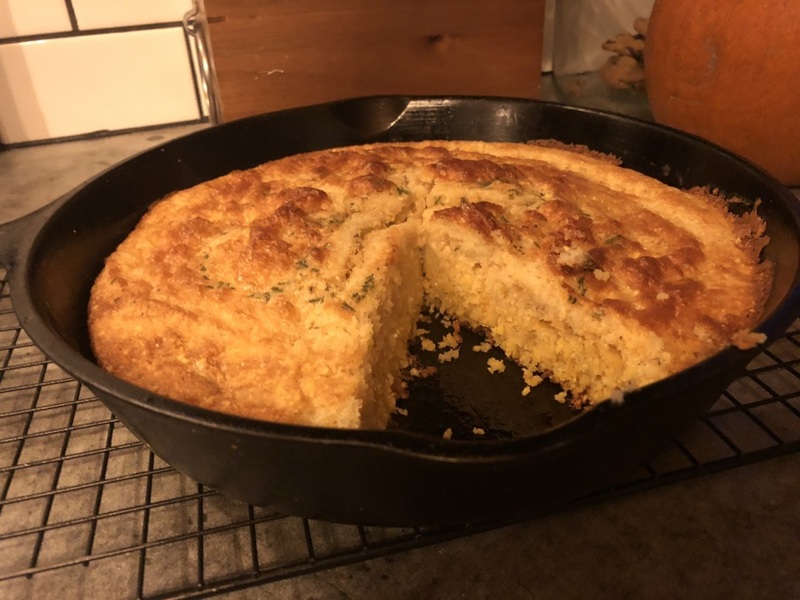 We fire up our old-school iron skillet to bake this cornbread - and add a special salted rosemary crust on top. We'll provide instructions on how to reheat it on Thanksgiving to wow your family. Provides 8 large slices of cornbread. Tami and Eric Taylor have an amazing marriage -- great communication, total honesty and they call each other on their BS. When Eric springs another last-minute football BBQ on Tami, you better believe she'll serve everyone with a smile, but bring down some subtle hellfire on her husbandthe next day. 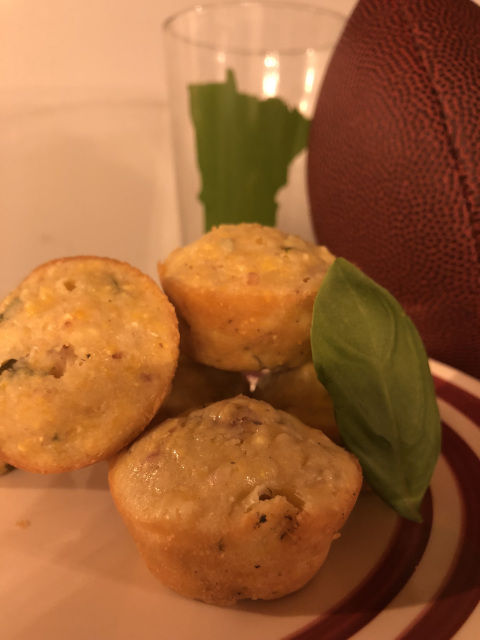 And we like to think she'd serve these mini-cornbread muffins. You'll get 1 dozen of them! They're hearty enough to feed all the Dillon Panthers -- or your family on Mother's Day. They're loaded with fresh basil and ... wait for it ... sizzling smoked bacon! Heat them up and serve with your own hard-won wisdom, just like the fantastic Tami Taylor from FRIDAY NIGHT LIGHTS.